West Pier is one of only two Avaya channel partners in the whole UK to be awarded Customer Excellence Accreditation. West Pier serves any area of the UK. Below are just some of the locations we have served companies. If you would like to arrange a meeting with one of our staff in your area or have any questions please call us on 0344 264 5522 or please email us. 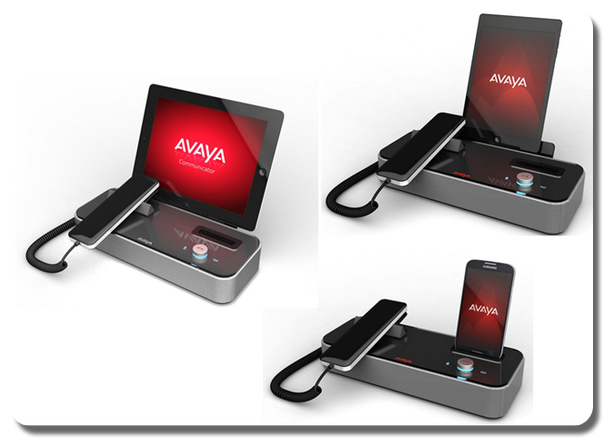 West Pier is an Avaya Partner in Customer Excellence, one of only two in the UK, because we have consistently achieved very high scores in customer satisfaction surveys. We provide award winning business telephone systems, networking and communication solutions, support and consultancy services.